Your dog isn’t just your pet; he is your friend, your constant companion, partner in crime and all aspects of a healthy social relationship. 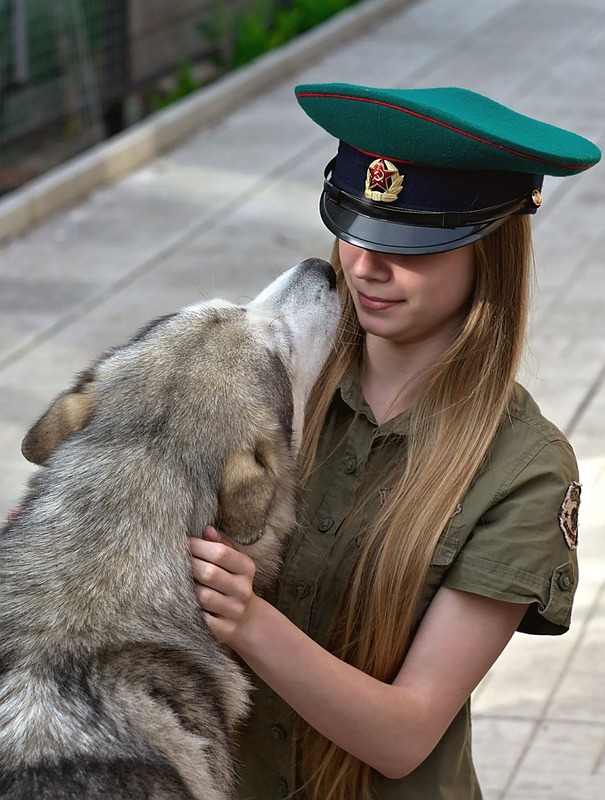 Your dog can teach you many things; unconditional love, loyalty patience, persistence, trust, how to love without expecting anything in return among others. 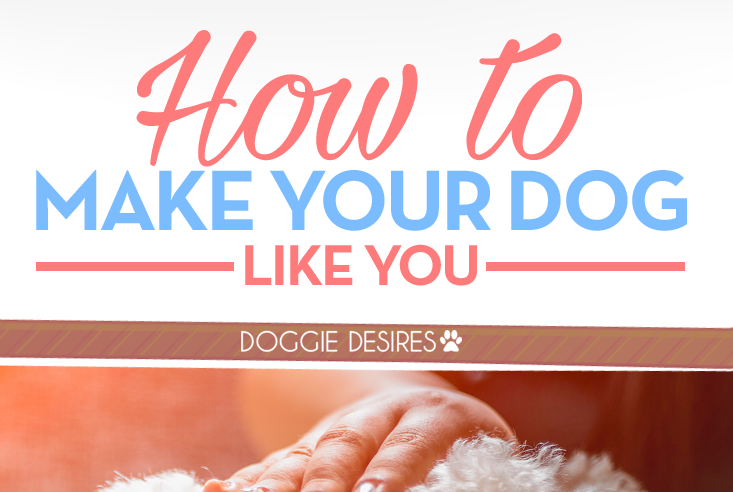 However, as human beings, we always tend to fall short in reciprocating our love for man’s best friend, thus if you are wondering How To Make Your Dog Like You, this is a good place to start. 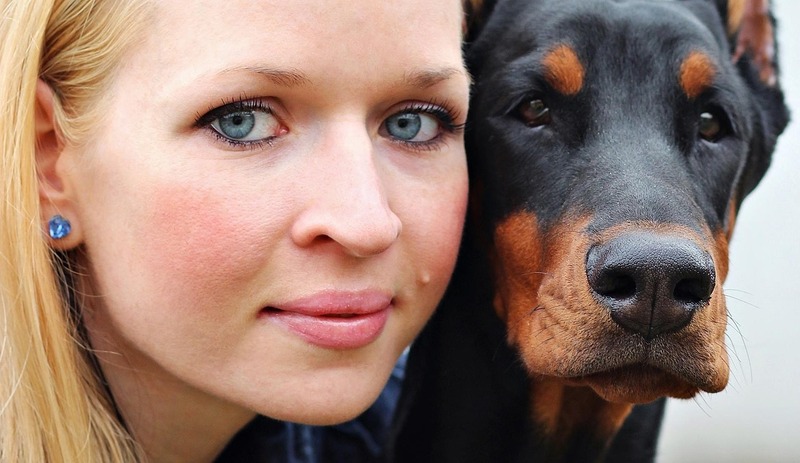 This might sound simple and obvious, but you will be surprised how many people know absolutely nothing about their dogs. What makes your dog happy? How does he behave when he is sick, afraid, in pain, excited or down? When is your dog hungry? How does he behave when it wants to cuddle? What makes him hungry? These are the basics of your dog that you must get to learn before you start exploring how to make your dog like you. 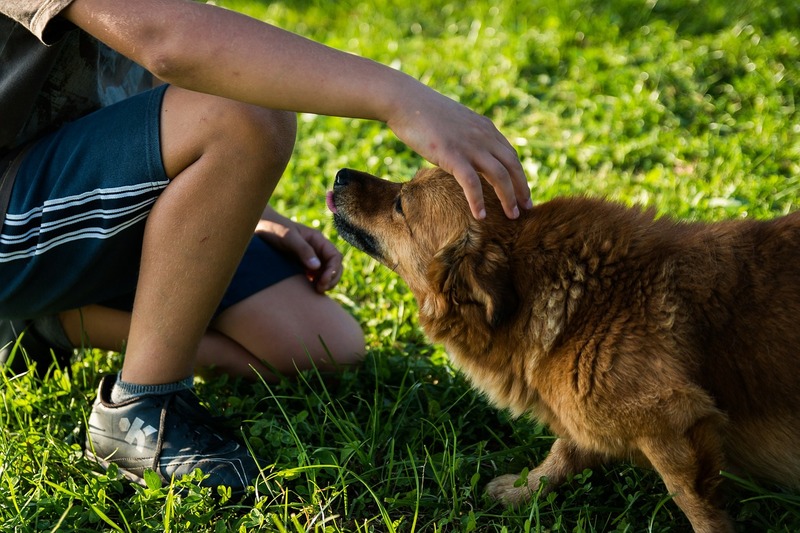 Understanding your dog is the key to meeting his needs, and that is the foundation of a healthy relationship with your dog. To the world you are just you, but to your dog you are the provider, the caregiver, and the comforter and all this starts by having a thorough understanding of your dog. If you need help knowing if your dog is sad or upset, check out our article which will help you with that. The little things you do is what cultivates a strong relationship between you and your dog. You might love your dog, but is the feeling mutual? Affection is the simple explanation to this question. Play with your dog, cuddle with your dog, pet your dog, invite your dog to sit with your while reading or watching TV, scratch your dog if he likes it, give your dog gentle strokes, protect him when he is scared especially in the presence of toddlers who want to pull his ears, comfort him when he is sad, dogs are emotional beings and they get sad from time to time, find your dog’s sweet spot when petting him like scratching his ear or rubbing his belly and do it. As mentioned in, https://www.pgeveryday.com, unlike human beings who communicate verbally, dogs communicate through gestures, hence if you make an effort to express this gestures to your dog, you will have no reason to ask how to make your dog like you. We all know the real way to make your dog like you…with a Barkbox! Check it out here. · If there is a river, lake or a stream nearby, take your dog for a swim or a dive, but ensure he is trained properly before engaging in deep diving, if not, just enjoy the water on the shallow end. · Take your dog along on your next road trim, be sure to make random stop over’s at roadside joints to take a bite and spend the night at dog-friendly motels. Can’t go on a trip this month? Super Chewer Barkbox is the next best thing! Check it out here. The idea behind spending time with your dog is for you to bond and for your dog to know and love you as a friend, not as a master. Over time, you’ll be able to see if your dog is happy. Here’s some ways to tell if your dog is happy. Listening to your dog is one of the best techniques on how to make your dog like you. Like many people, you might be wondering how do I do this yet dogs don’t communicate verbally. Frequently, people want to know how to get your dog to listen, why isn’t my dog listening to me, why is my dog ignoring me? Why my dog stopped listening to me but no one ever asks how do I listen to my dog? To answer this question, conduct this simple experiment with your dog. 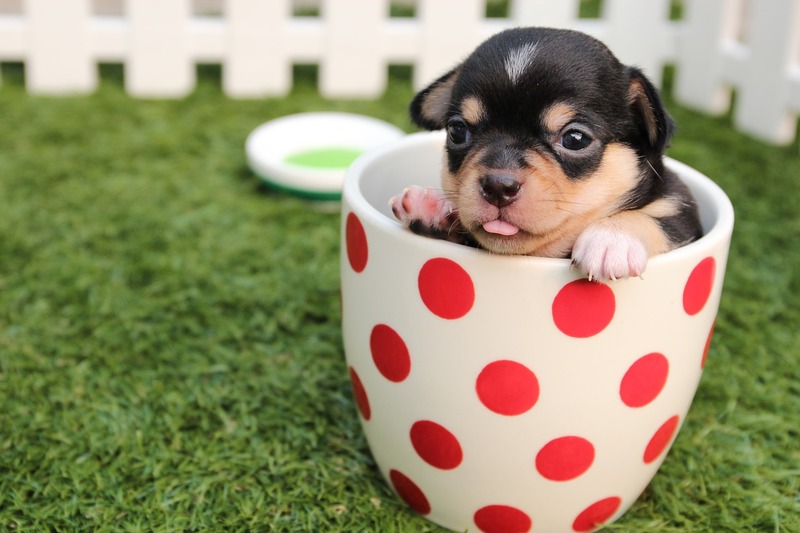 Take two bowls of water, one with your dog’s normal drinking water and the other with spring water, rain water or any safe liquid that your dog is not accustomed to. Place both bowls at your dog’s normal drinking place and observe which bowl your dog drinks from. Repeat this experiment while interchanging the water in the bowl and watch which water your dog drinks. Which bowl did your dog choose? Why? Unlike humans, dogs know exactly what their bodies want and are not influenced by TV commercials. This is why you must learn to listen to your dog. If you are going for a walk and he stops for a minute, don’t just drag him, wait and understand what made him stop. If you want to go home after a play date but he still wants to play, hold on. Don’t make your dog fell like he has no control over what happens to him. As pointed out in http://www.caninesunlimited.com/CC_listen.htm If he says NO, there must be something scary about that situation or something from the past that still affects him, watch, listen and learn. Speaking of listening to your dog, your dog can’t tell you his joints need help…protect him with Pet Bounce Multivitamin! Let’s face it, we all have a moment in our lives when we just want to be left alone to contemplate life, examine our lives, and listen to our emotions among others. Guess what? Your dog is no different. Giving him space makes him feel safe, have a sense of belonging and get his own space in your home. Before liking you, he has to be comfortable around you, that is how he will get to trust you. Choose a place like in the corner of your house where he can relax and process things. Keep the place clean, warm and out of obstruction so your dog can see everything that is going on in your home. If you have an empty crate, it is best for dogs although most people prefer dog bed. Throw in some blankets to keep your dog warm and always keep the place clean. To recap, the key on how to make your dog like you is getting your dog to love you, trust you and respect you. Be there for your dog, be trustworthy and reliable and mostly fun that s the person your dog wants to spend time with.